Our 4x4 and mini tanker service can deliver to remote and hard to access areas or areas where you don’t want to store fuel. We can also fill mobile off road plant direct on site or simply keep you warm if you live off the beaten track. Our 4×4 and mini tanker service can deliver to remote and hard to access areas or areas where you don’t want to store fuel. We can also fill mobile off road plant direct on site or simply keep you warm if you live off the beaten track. Top marks to Star 24/7. I ran out of oil on a bank holiday weekend. My answer phone message was quickly returned and the chap i spoke with was lovely. Oil was delivered next day (Easter Sunday) by a friendly driver who kindly got my boiler started for me. Thanks Star 24/7 for all your help. I called Star Oil 24/7 for emergency oil today following a theft from our tank overnight - they were incredibly knowledgeable, helpful and friendly and best of all they arrived at our house within 4 hours. The oil delivery kept us going. Star Oil 24/7 ensured me and the kids were safe and warm and made the next morning far easier. 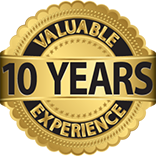 Thank you SO SO much, I can't recommend your services enough. . The best serviceBrian J, Formby. 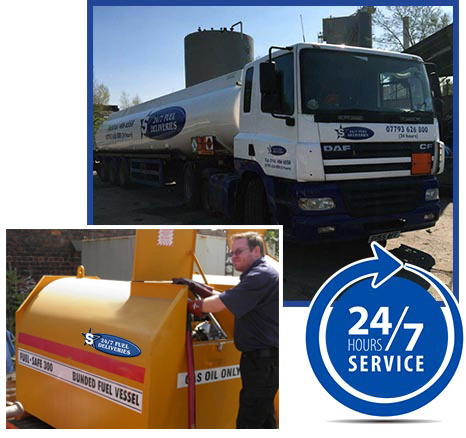 From Manchester to Leeds, Sheffield to Liverpool, Star 24/7 Fuel provides fuel deliveries throughout the North West. With a fleet of tankers, mini-tankers and 4X4 vehicles, we’re available to deliver your fuel supply wherever you are, whenever you need it.